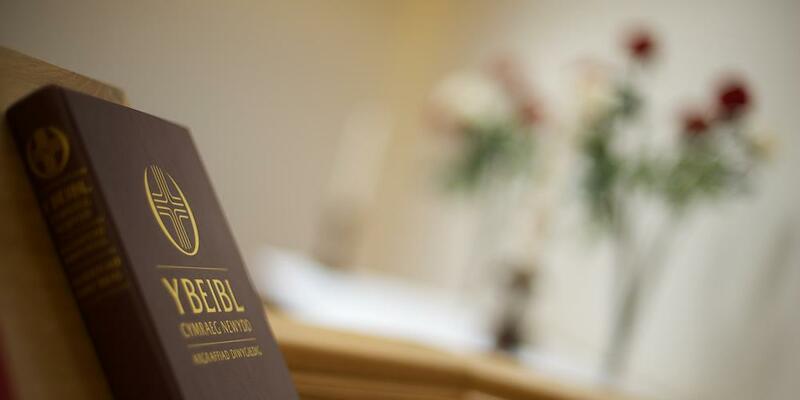 An independent family funeral business in Llanelli, established in 1950 by Mr Arthur James Cambrey. 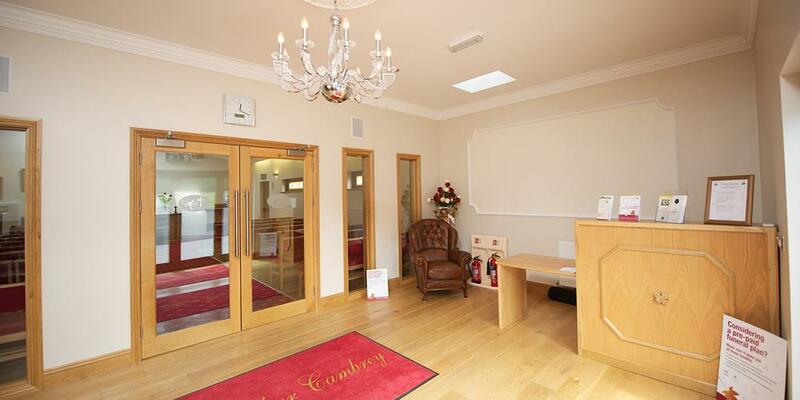 Our premises which is set in over 1 ½ acres of grounds, was completely refurnished in 2010. It has been purposely designed to create a calming and welcoming environment in which families can discuss arrangements in complete comfort and privacy being assured of a caring and personal service at all times. This service can also be offered in the comfort of your own home if preferred. 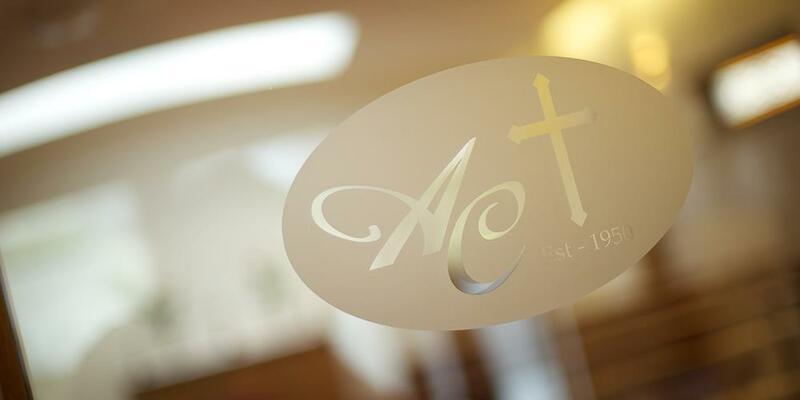 For over 65 years, we at Arthur Cambrey Funeral Directors Ltd in Llanelli have provided families with the much needed support in their times of loss. We have served the communities of Llanelli, Burry Port, Swansea, Trimsaran, Pembrey and surrounding areas with dignified and compassionate services.